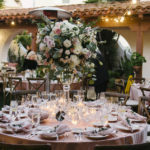 We are happy to announce that Katie & Chase’s wedding was featured on Whimsically Wed. Whimsically Wed is a wedding blog with style & design. 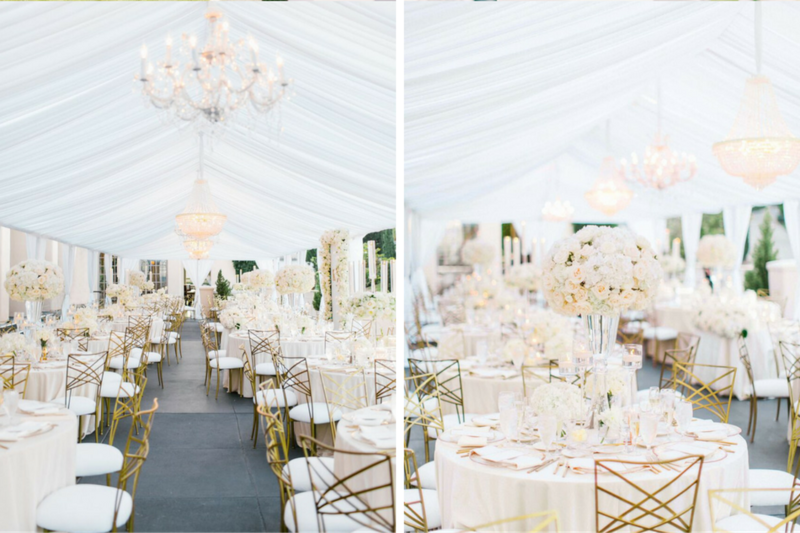 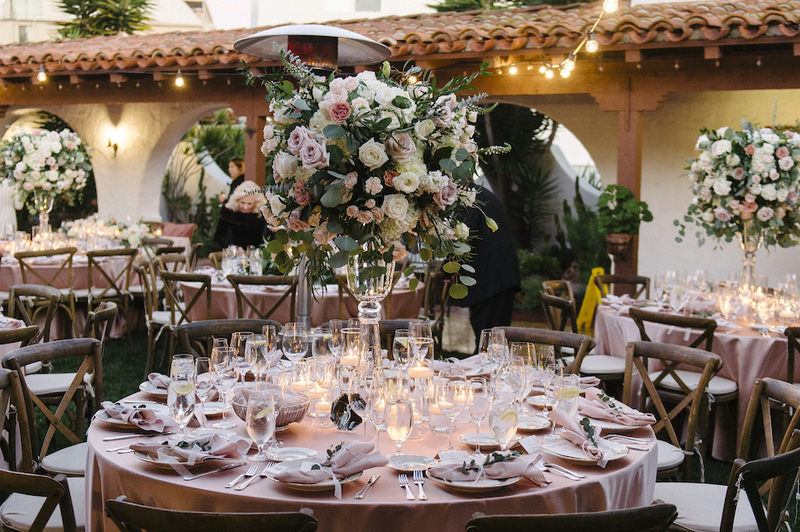 “Using a mix of different chandeliers and a ruched tenting, we added a little bit of glam! 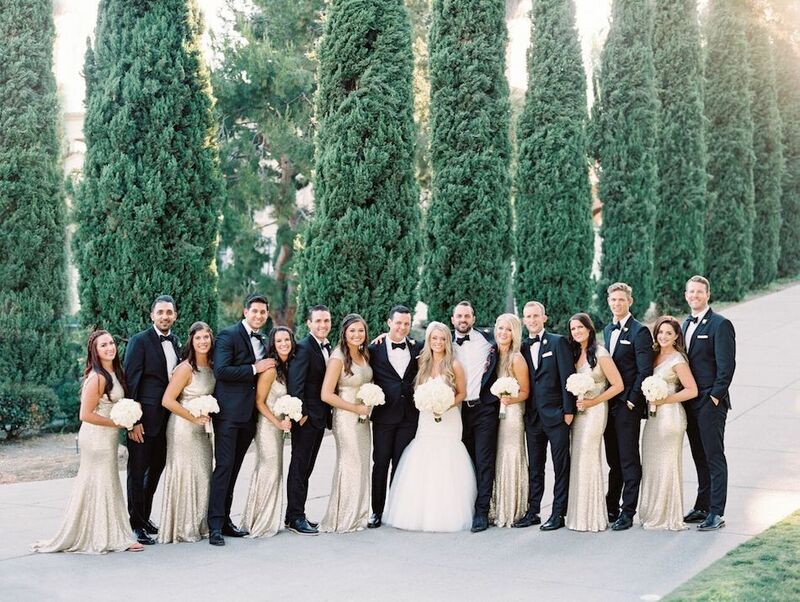 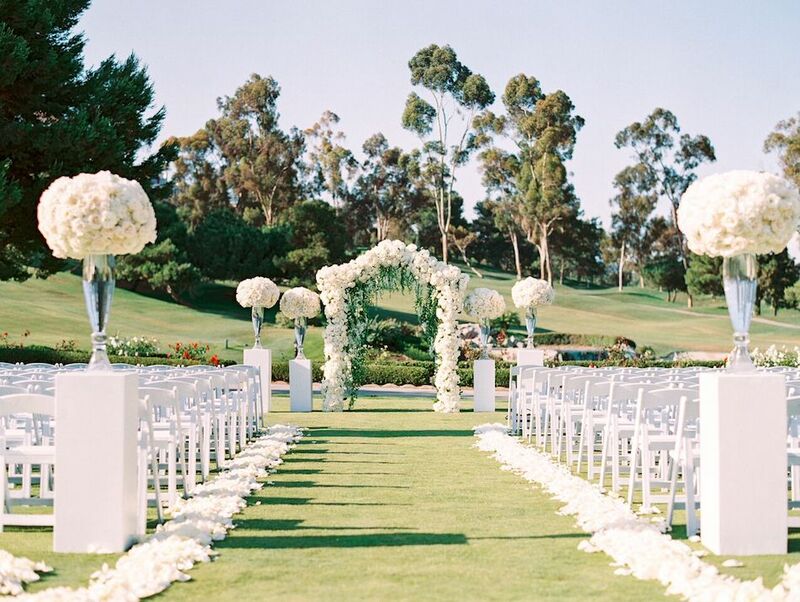 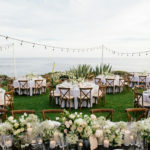 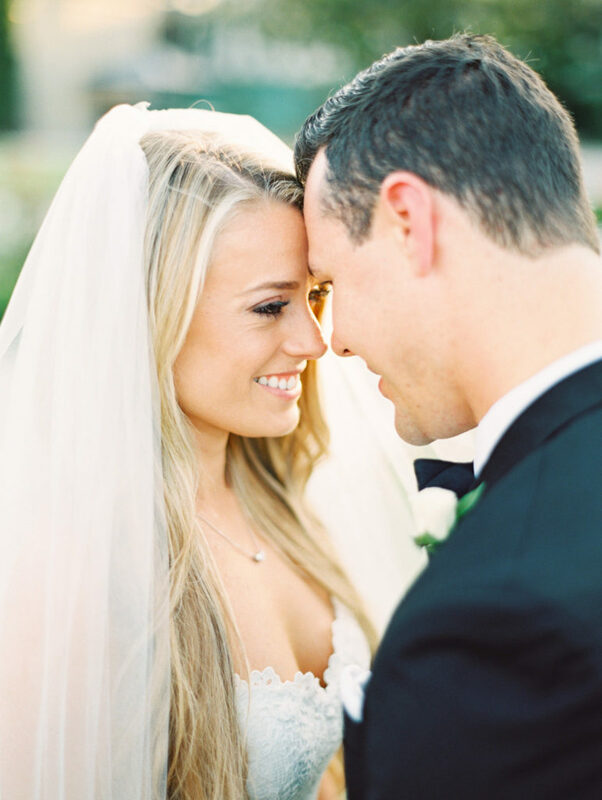 Since the color palette was all white, we had to use a lot of texture.” – Intertwined Events, Whimsically Wed.